Mozilla has released Firefox 7, the latest version of its flagship browser, which includes a number of security fixes and other improvements. The new version is being touted as the fastest yet and also includes a new feature meant to conserve memory on users’ PCs. Firefox 7 was pushed out on Wednesday and users who have the automatic update functionality in place should see it downloaded to their machines soon. The new browser is designed to run much faster than even the version that was released just six weeks ago, thanks to improvements in the way that Firefox handles memory usage. “Firefox 7 now uses much less memory than previous versions: often 20% to 30% less, and sometimes as much as 50% less. This means that Firefox and the websites you use will be snappier, more responsive, and suffer fewer pauses. It also means that Firefox is less likely to crash or abort due to running out of memory,” Mozilla officials wrote in a blog post. In addition to the memory improvements, there are also are fixes for 11 security vulnerabilities in Firefox 7, including eight critical flaws. On a related note, security researchers are warning that some black hat SEO campaigns are again preying on the new Firefox release to push unsuspecting users to malicious sites. Searching for “Firefox download” can lead to some of these malicious ads on Bing, specifically, warns GFI Labs’s Christopher Boyd. You’re better off simply going to the official Mozilla Firefox download page or having Firefox download the update automatically. 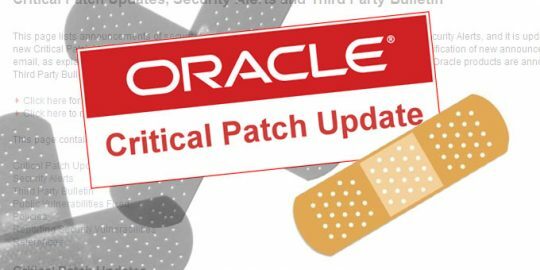 Enterprise applications from Oracle and others could be becoming juicier targets for attackers. 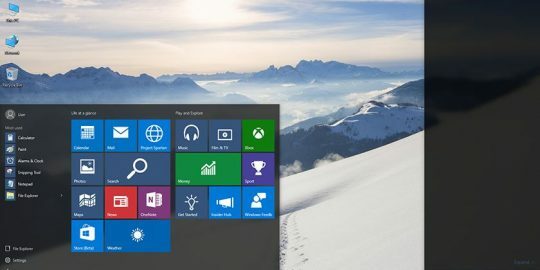 Microsoft on Tuesday patched a vulnerability in LSASS, the second attempt it has taken at fixing a remote denial-of-service issue in the critical Windows process. 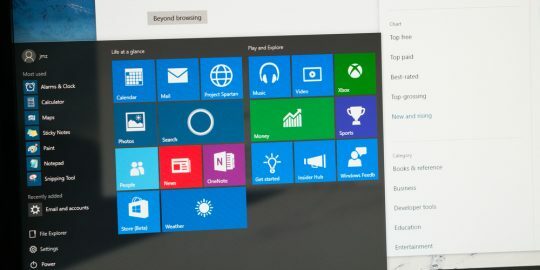 Microsoft patched a half-dozen critical browser vulnerabilities that have been publicly disclosed, but apparently not used in attacks as of yet.